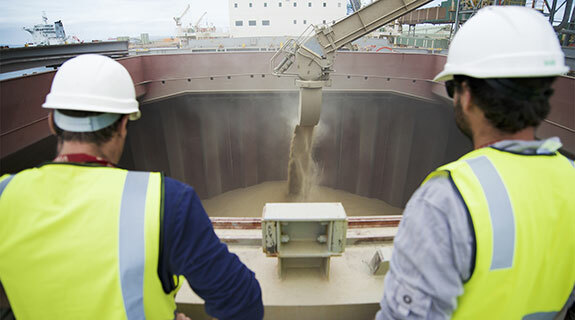 FLOW: Demutualisation would have benefits for CBH. The Australian Grain Champion’s proposal to demutualise CBH will most likely be rejected by the CBH board, but it could be the catalyst for a CBH-led demutualisation. Simon, I'm impressed with your passion but you are most ardently misinformed on demutualisation. Demutualisation has a chequered history. Look at the performance of AMP and NRMA post demutualisation - what goes up most definitely came down. There's a graveyard called demutualisation and on the tombstones are many once beloved Australian owned brands, not to mention entire industry sectors (sugar anyone?). Indeed Wesfarmers has grown to become a retail behemoth championing the interests of shareholders, but not farmers any longer. This is about objectives and choices. Bunge, Cargill and Glencore are commodities trading desks in far flung cities. CBH is a highly profitable WA farmer owned and controlled business. As for governance. The biggest governance shakedown, the GFC, had many midwives, but none went by the name of 'co-op'; so what's your point there?